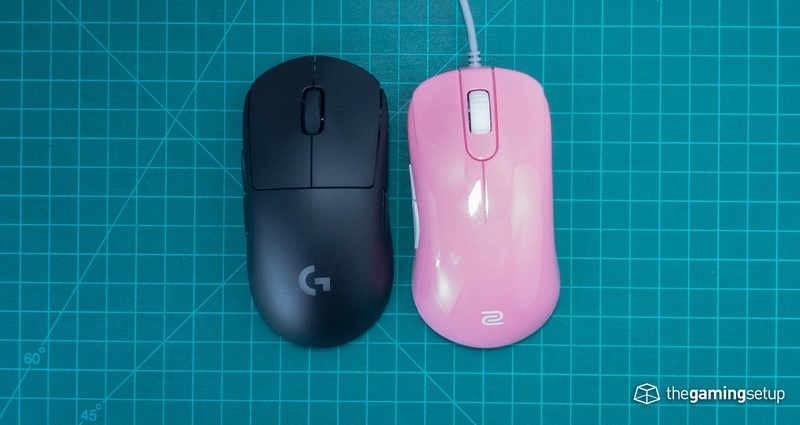 The Zowie S2 has a more comfortable shape than the G Pro Wireless, they're both similar sized mice with ambidextrous shapes. The buttons I'd argue, are better on the G Pro Wireless. 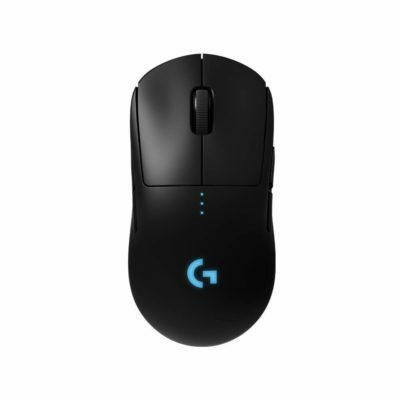 The G Pro Wireless is lighter, is wireless and has swappable side buttons. 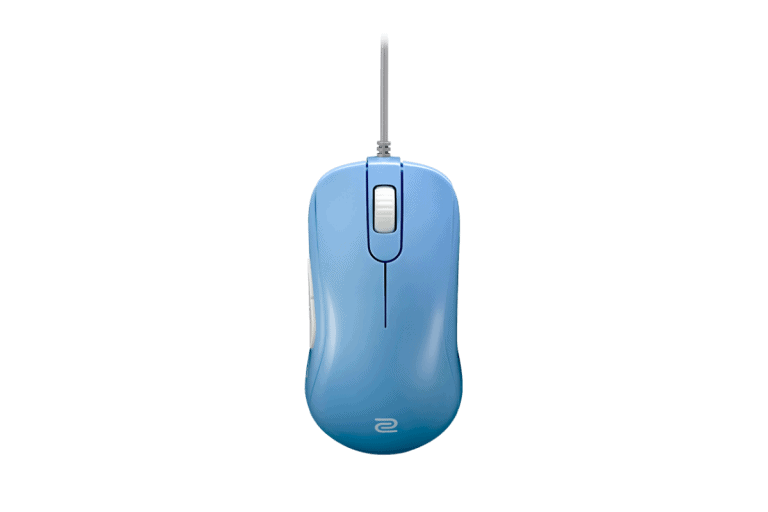 The Zowie S2 on the other hand is very basic, with 5 buttons and a DPI switcher with no software. You're paying a premium for all the extra G Pro Wireless features, I'd say the premium is worth it in this case, the G Pro Wireless while not as good a shape as the S2, is still plenty comfortable and with its light weight and wireless, the GPW is a top performer.